600 performances in 14 countries over 25 years. The foundation members of Heritage Theatre Company will this year mark their silver milestone with a number of activities. 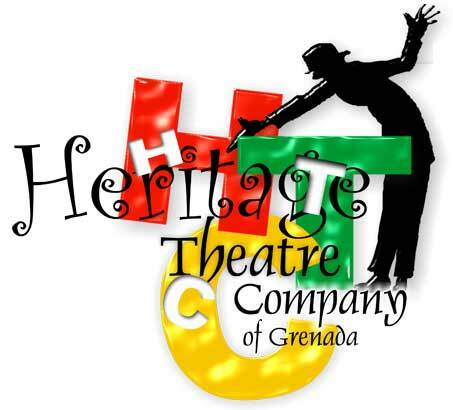 The activities will include the special staging of the group’s best comedic pieces in ‘Vintage Heritage’ scheduled for the Grenada Trade Centre on 3–4 May and again on 10–11 May. Christopher DeRiggs is the main scriptwriter and artistic director for Heritage. Other well-known cast members are DeLeon Walters and Robert White. Heritage members and management are presently in dialogue with new partners to globally project Grenadian theatre and film.